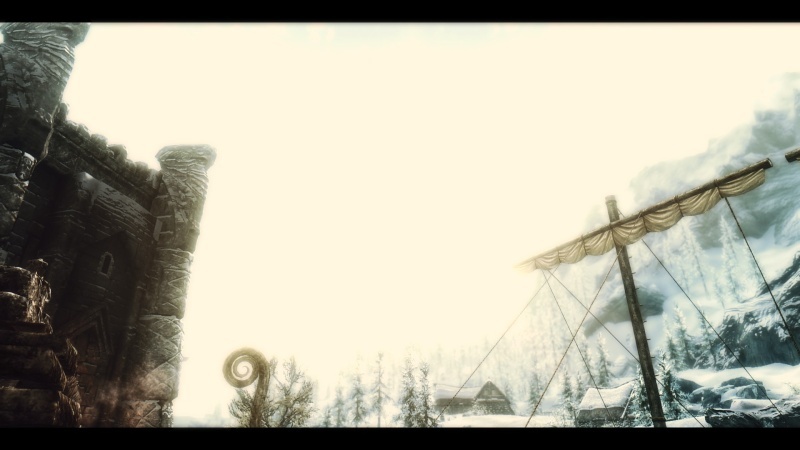 When i changed my enb to poupouri first seed extended enb the sky in my game became extremely bright. any help is appreciated. Are you sure it's not related to the ENB that you've switched to?Try another ENB and see if this persists.